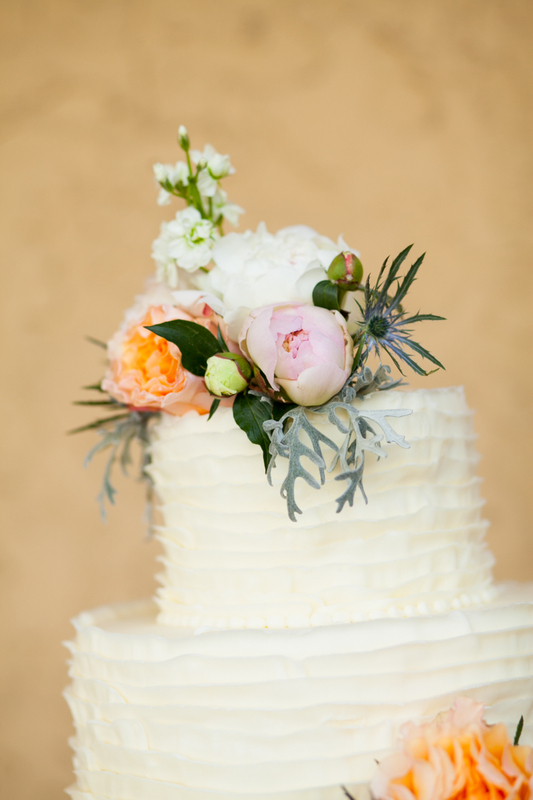 Cakes de Fleur is now my favorite bakery in Salt Lake City, UT! 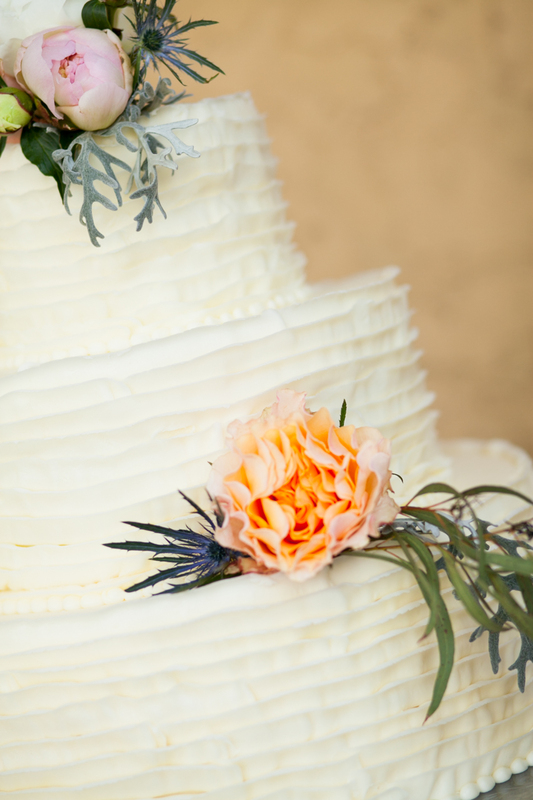 The reasons are too many to list, but first off I need to mention how gorgeous this cake is. 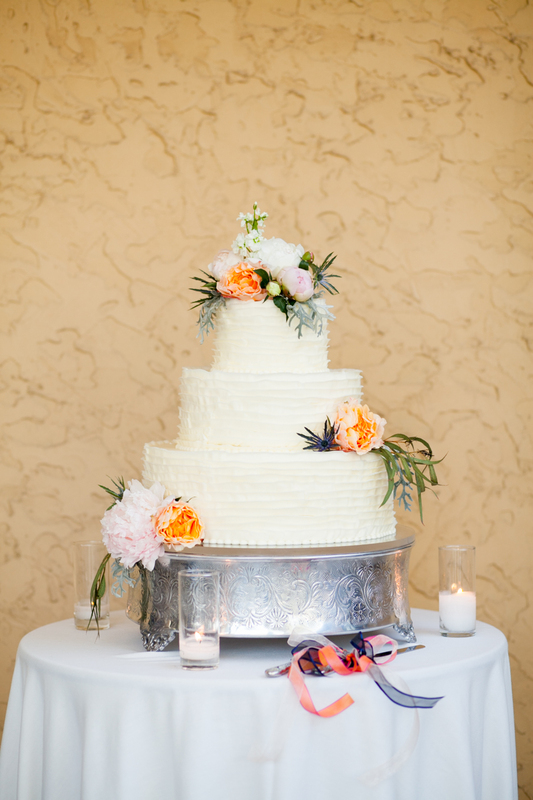 They baked this cake for Taylor & Bracken's wedding at the Salt Lake City Country Club a few weeks ago. Isn't it lovely? 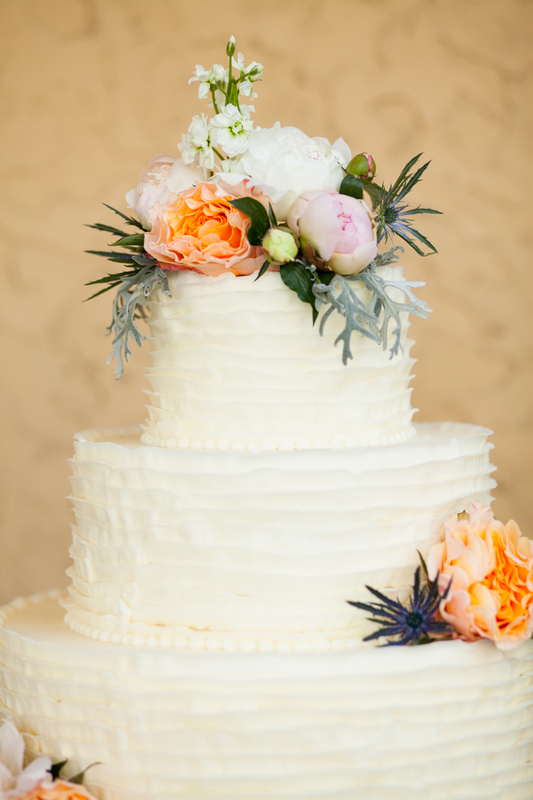 The main reason why Cakes de Fleur has jumped to my top spot for "best bakery in SLC" is because not only are their cakes incredibly scrumptious, but because of their customer service. I sent them these photos and told them they could use them for their books, blog, or for whatever they like! In return the owner ... the OWNER ... hand-delivered cupcakes to my front door as a thank you! Wow! It just goes to show how gracious a company can be. Thank you! !